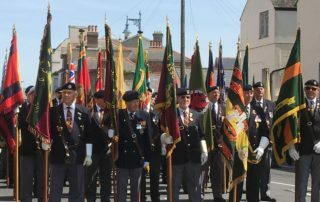 The Internationally famous TANKFEST returns 28th - 30th June 2019 at The Tank Museum. Book early! 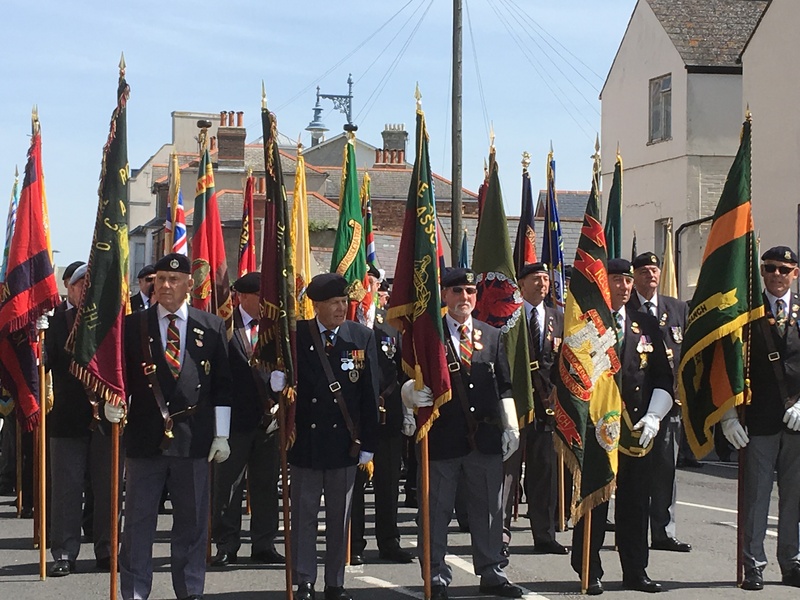 In association with Armed Forces Day, Weymouth & Portland Annual Veterans Weekend, with parade will take place 21st - 23rd June 2019. Book early! We are pleased to announce that we have been awarded the Trip Advisor's "Hall of Fame Award" 2018. This is given to establishments that have received their Certificate of Excellence for 5 or more years.